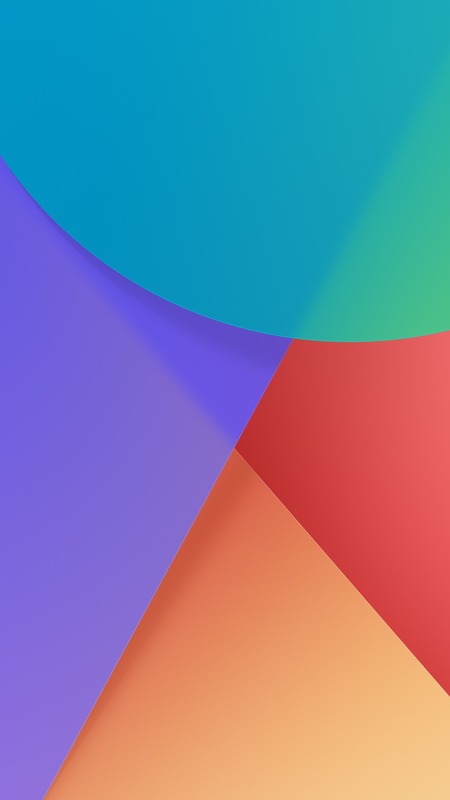 The MIUI 9.5 was officially announced last month for a lot of Xiaomi phones, and recently, the MIUI 9.5 Global Stable Android Oreo ROM for the Redmi Note 5 Pro leaked out which hinted that Xiaomi is soon rolling out the update for Redmi Note 5 Pro. 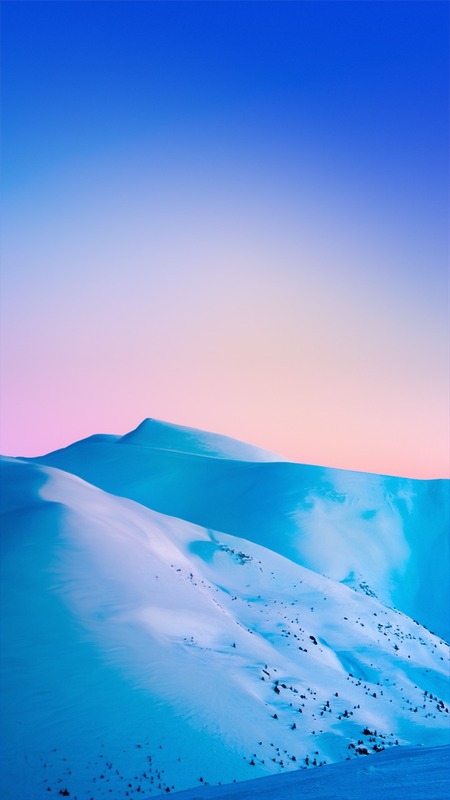 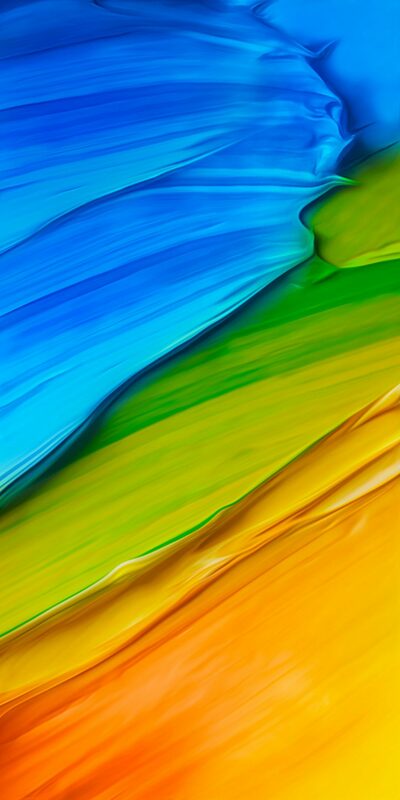 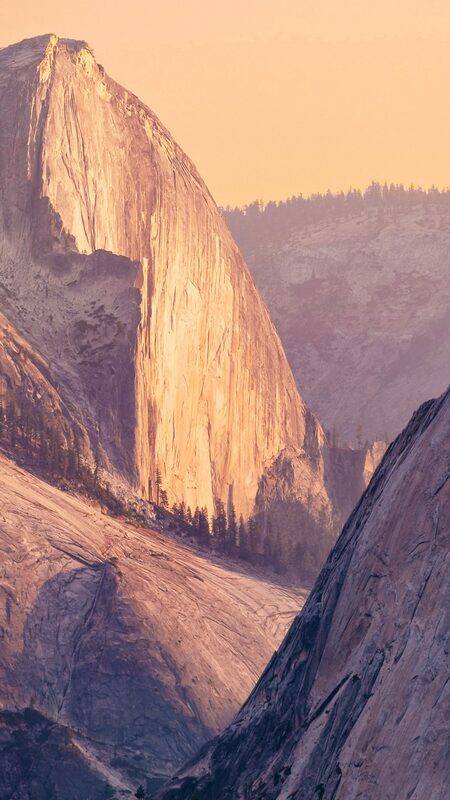  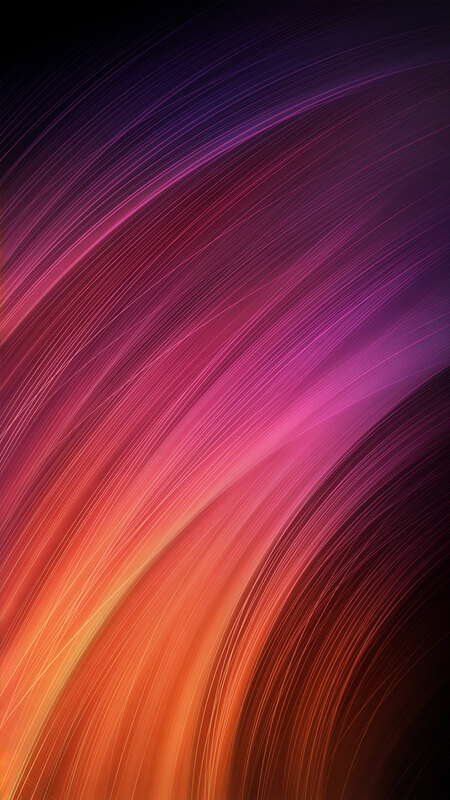 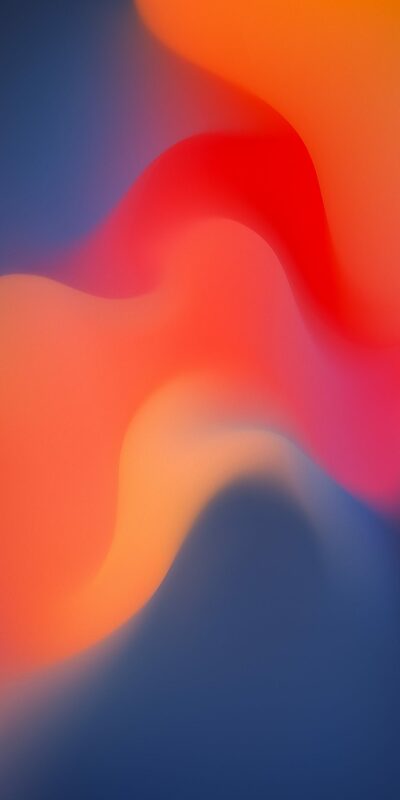 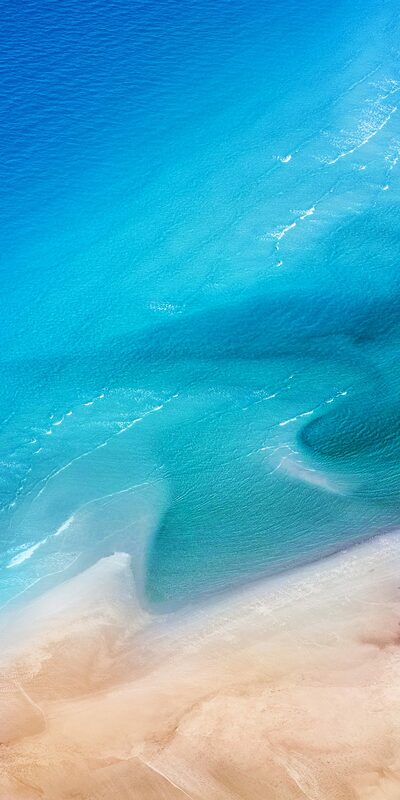 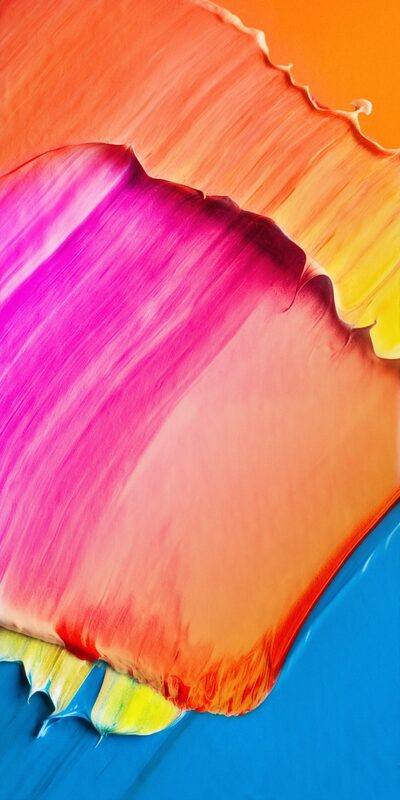 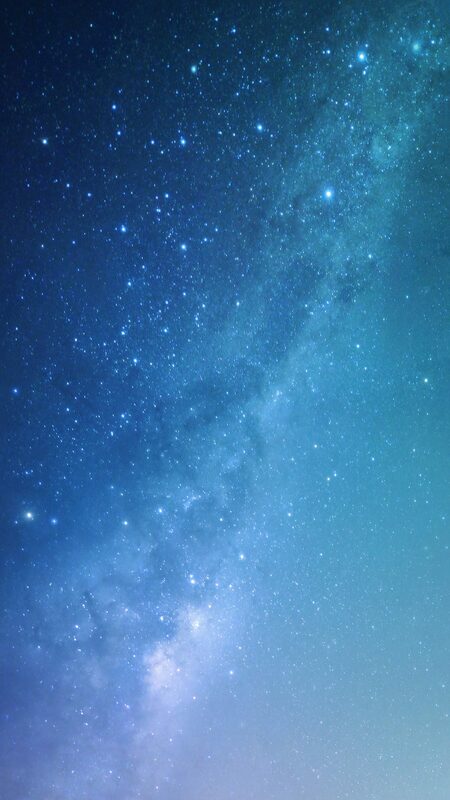 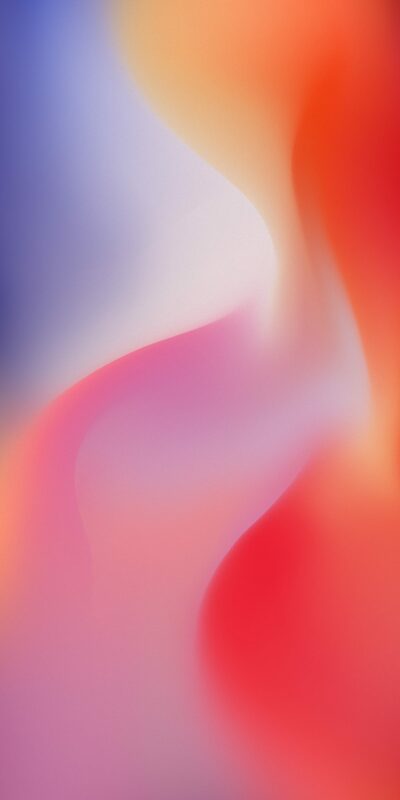 With every new MIUI update, Xiaomi adds a new set of wallpapers and this time; there are some new minimal and beautiful wallpapers added to the MIUI 9.5. 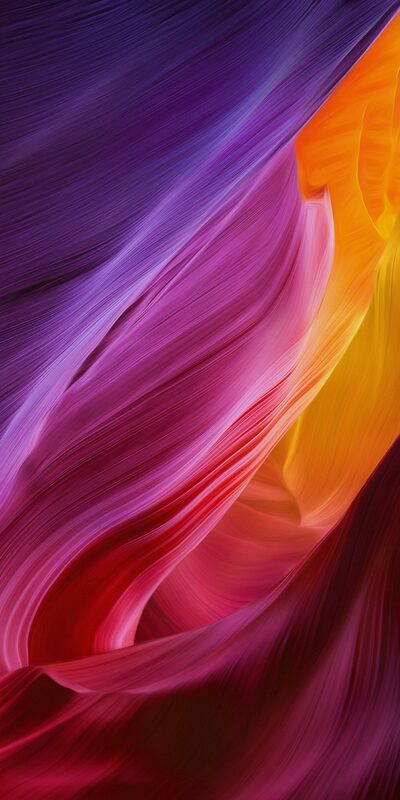 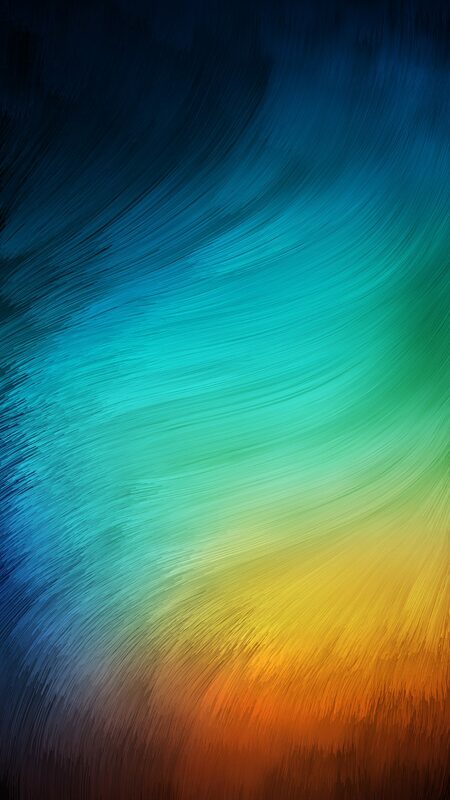 If you are looking to Download MIUI 9.5 Stock Wallpapers, you are at the right place. 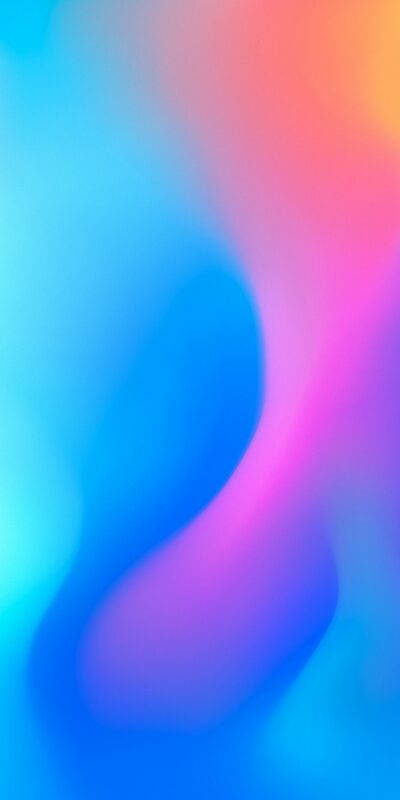 We have also added the link to ZIP file containing all these wallpapers.